Company accountants tend to be fully-qualified, or well on the way to achieving qualified status. Some staff working in this role study with ACCA, while the CIMA route is by far the most popular way to qualify for this position. Newly-qualified accountants working in this role should earn at least £30,000, while those with vast experience in the role can earn up to £100,000. A Chartered Accountant qualification is very beneficial to people who want to work as Company Accountants. Accountants in this capacity also hold various certifications such as an ICAEW, CIMA, ACMA, ACCA or ACA. A degree in Finance, Accounting or Economics is also acceptable. Overview According to our data, these are the percent of job offers for company accountant. Companies According to our data, by number of offers, these are the top companies that are hiring for company accountant. Job Types According to our data, in percentages, these are the top job types available for company accountant. Categories According to our data, by number of offers, these are the most popular categories for company accountant. Cities According to our data, by number of offers, these are the top locations to get hired for company accountant. 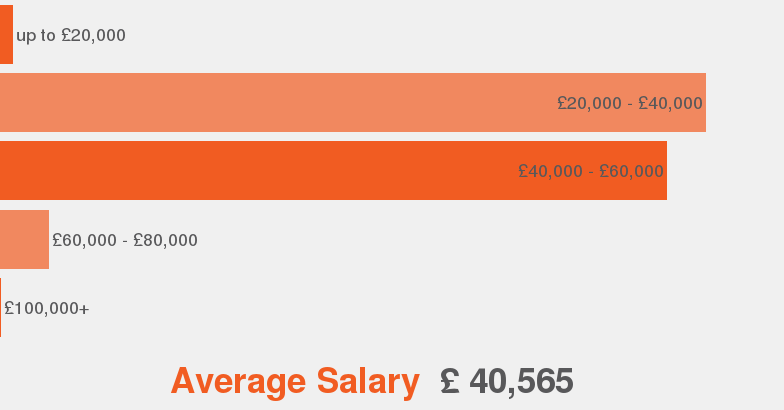 Salaries According to our data this is the average salary range offered for company accountant.